Journalists need to rethink the way they report on land issues and migration across the continent. 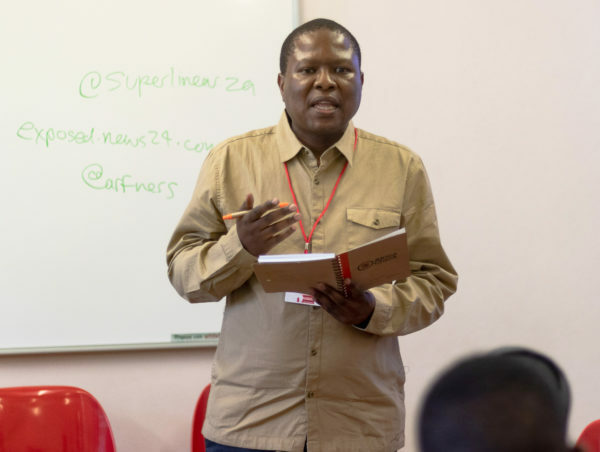 This is according to panelists at the 14th annual African Investigative Journalism Conference (AIJC) in Johannesburg on Monday, October 29. “There has been a one-sided narrative about how immigrants are bringing ‘drugs’ and ‘crime’ to the US (United States) but this is not true,” said Ron Nixon, a reporter from the New York Times (NYT). “Reporters need to dig deeper and be skeptical of the numbers they receive while humanizing the story,” said Nixon while reflecting on the incorrect perception about mass shootings in his home country. “There needs to be talk about the fact that more than half of the deadly shootings in the US have not been done by migrants but by American citizens,” he added. 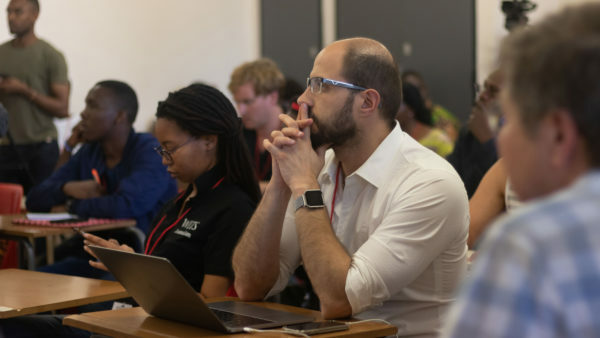 His views were echoed by journalist Tanya Pampalone from the Global Investigative Journalism Network (GIJN) Africa who co-authored I Want to Go Home Forever, a collection of migrant narratives within South Africa, with Wits University academic Prof Loren B. Landau. Pampalone’s research for the book shattered a widely-held view that immigrants are ‘taking away all their (South African’s) jobs’. I Want To Go Home Forever tells the stories of migrants from a personal perspective lending a human face to people who are often maligned. One of these is is the case of the 70-year-old Ethiopian activist who will never see his children again because he fled his country after becoming a member of the opposition and facing persecution for his decision. He is still unemployed and has to have his visa renewed at Home Affairs every six months. There are also positive stories though like that of a South African man who educates young South African children on why they need to be tolerant of migrants and encourages these migrants to interact with locals. 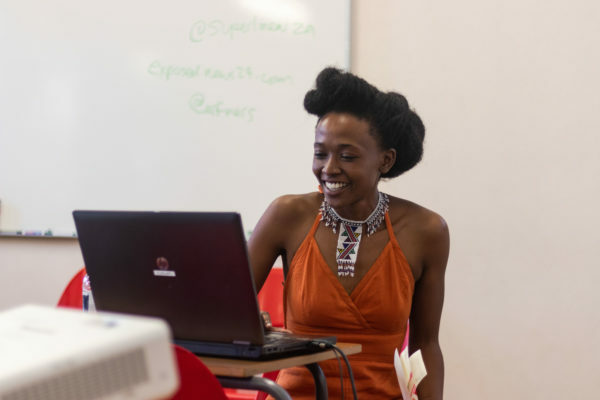 The human aspect of storytelling was again emphasised by Zanele Mji, an investigative journalist from amaBunghane. She went on to describe the pain of several families in (Dainfern) who were forcibly removed from their land by the apartheid government so that a golf course could be built for affluent South Africans. “Graves belonging to the loved ones of these people were dug up and thrown away,” she said. “We must understand the sensitivity surrounding land issues and not forget the justice that these families continue to fight for to this day and desist from just stating the facts but should go the extra mile of walking the experiences of those affected by land grabs” Mji said. The panel included Alloycious David from Liberia, Kago Komane from Botswana, South Africa’s Lucas Ledwaba and Aunicio da Silva from Mozambique who each took a turn to describe the indignity that local communities endure during the process of land dispossession. The AIJC runs from October 29 to 31 and is the continent’s largest annual gathering of investigative journalists.